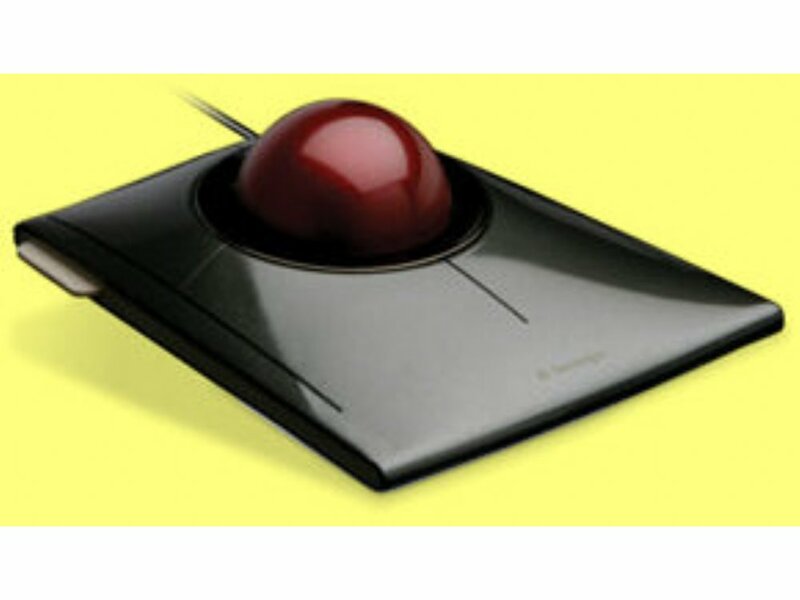 Your computing experience just got smoother, faster and easier with the Kensington SlimBlade Trackball. Choose navigation mode to control cursor and scrolling. Media mode controls volume, play/pause, stop, and track forward/backward, while view mode zooms in/out, and pans. And it does it all with the ball to put complete control at your fingertips.